Order additionally necessary spare parts please under the category of "spare parts"! 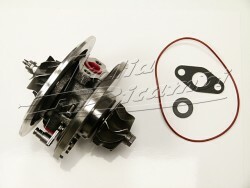 The inspection packages offered here are delivered to the largest section with original Alfa Romeo spare parts! Please always make sure with an order that you indicate the vehicle identification number!